Last night Hurts debuted their new stunning video to 'Miracle' via their Facebook page last night stating "Ladies and Gentleman...MIRACLE". 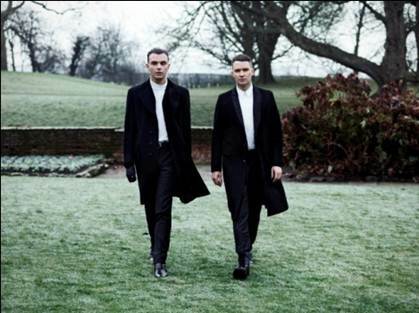 Hurts do things so simple yet so eye-catching, their charm is like no other - this new video is exquisite. 'Miracle' is out on March 10 and shortly followed is Hurt's much anticipated second album 'Exile' which is out on March 11. Pre-order 'Exile' which is available on iTunes HERE today!